Supersonic SC-55 is one simple digital TV converter box with very good signal reception capability and best audio/video output quality. The model comes at affordable price and works brilliantly. We found Viewtv VT-163 has good ATSC digital signal reception capability and gives amazing audio and video quality. 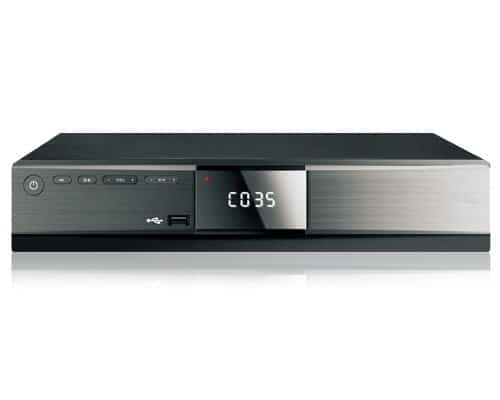 This is one of the best digital converter boxes available in market. 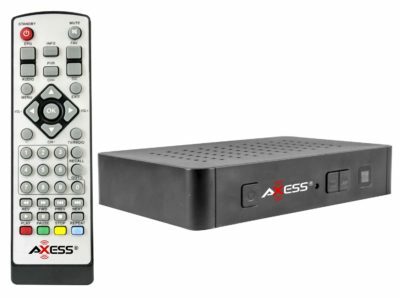 Axess CB 3001 is one of the best ATSC digital TV converter box we found with very good signal reception and some great features like digital video recording and playback. 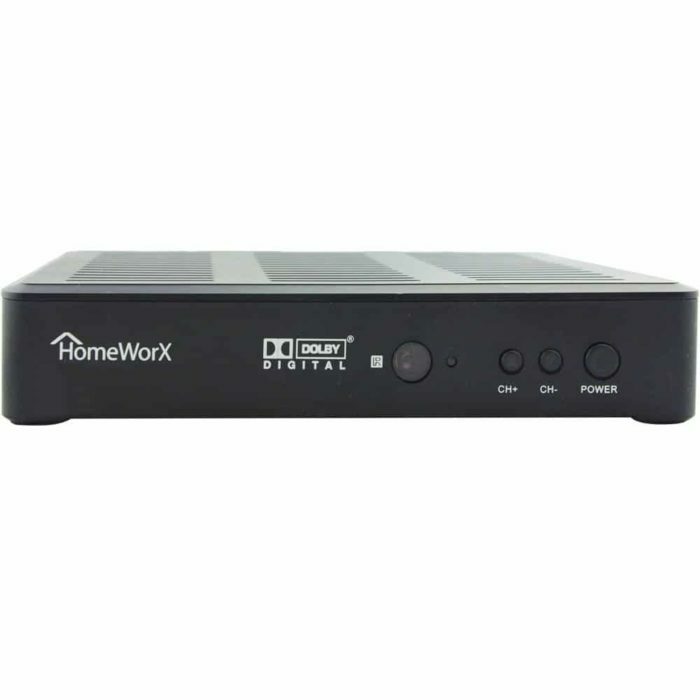 If you are looking for a best quality HDTV digital converter box at a reasonable price, HomeWorx HW180STB is the one you should take a look at.